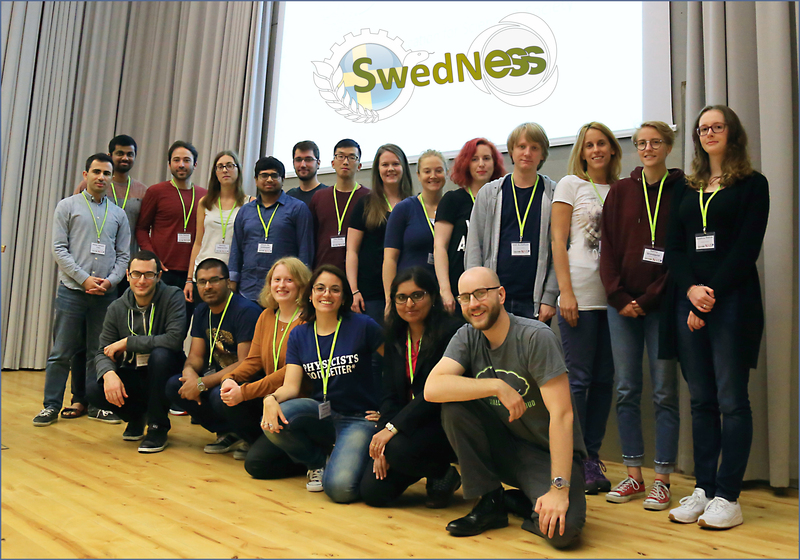 SwedNess is a graduate school providing research training in neutron scattering and is operated by six Swedish universities, with the aim to strengthen Sweden's long-term competence and competitiveness within the area. 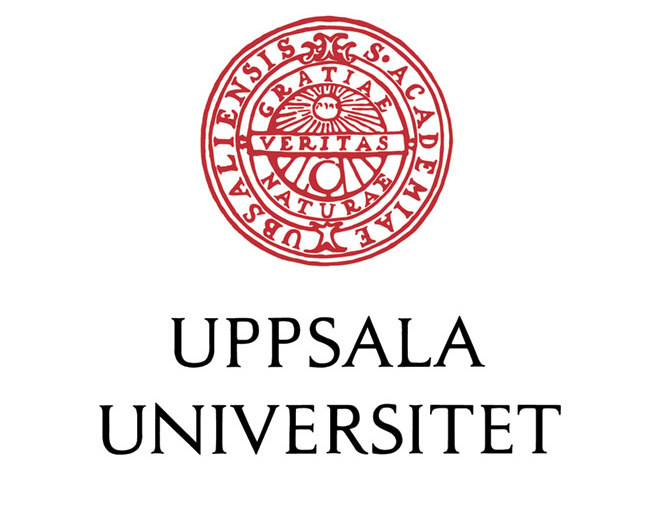 The school is fully funded by The Swedish foundation for strategic research (SSF). 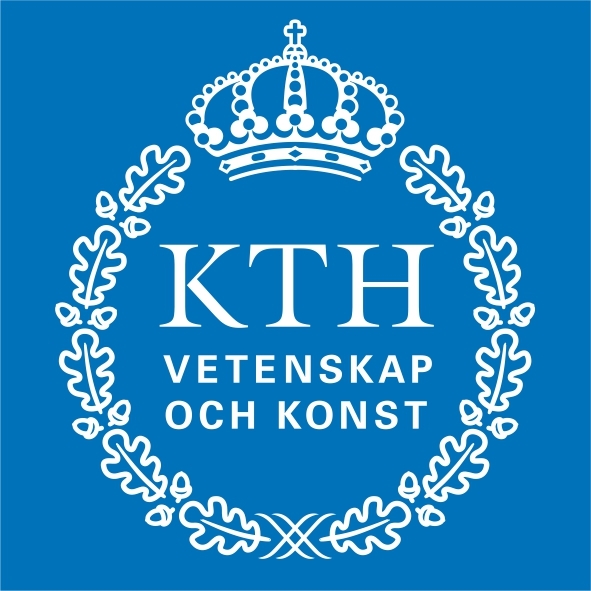 Please press here to find out more about the SwedNess PhD-students that have been hired! 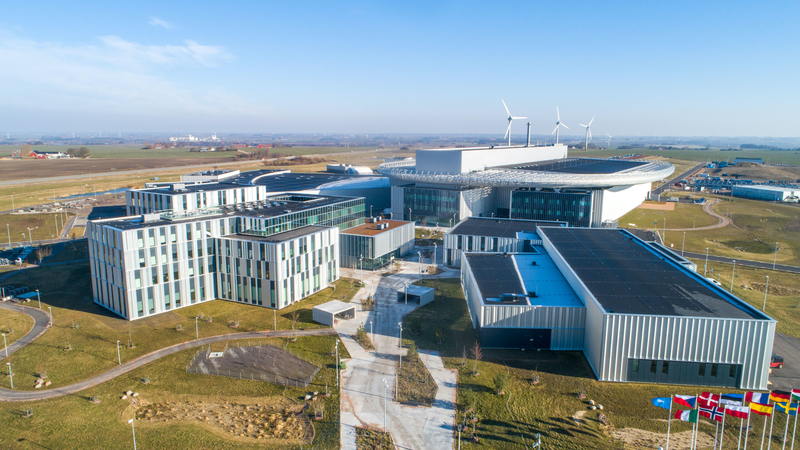 The Swedish Foundation for Strategic Research, SSF, supports research in science, engineering and medicine for the purpose of strenghthening Sweden´s future competitiveness.